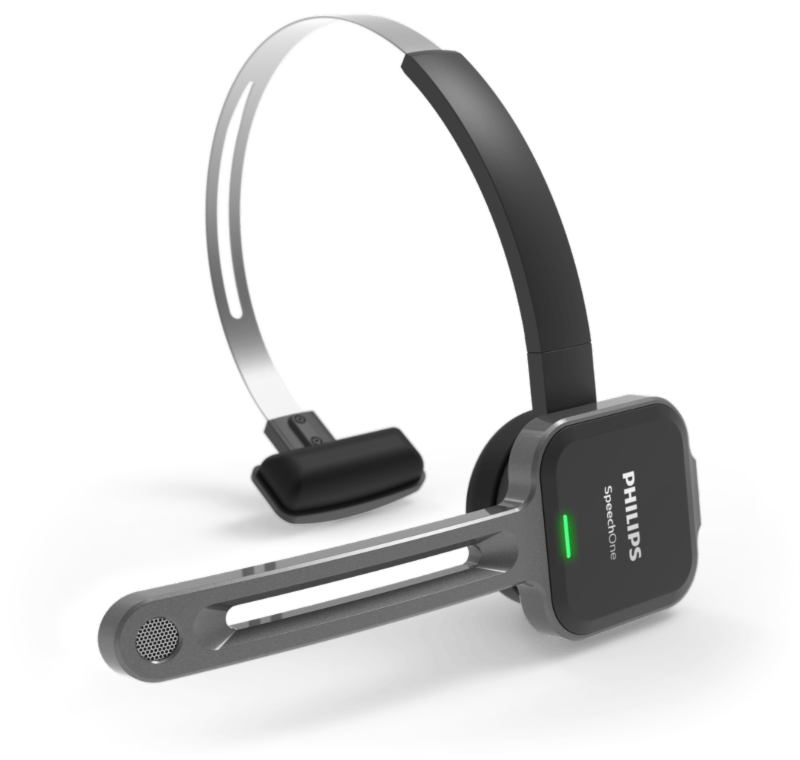 We are proud to announce the launch of our wireless dictation headset Philips SpeechOne. or speech recognition to create documents. The premium decoupled microphone offers crystal-clear recordings, perfect for accurate transcriptions. the headset the perfect work companion in both hospitals and offices alike.